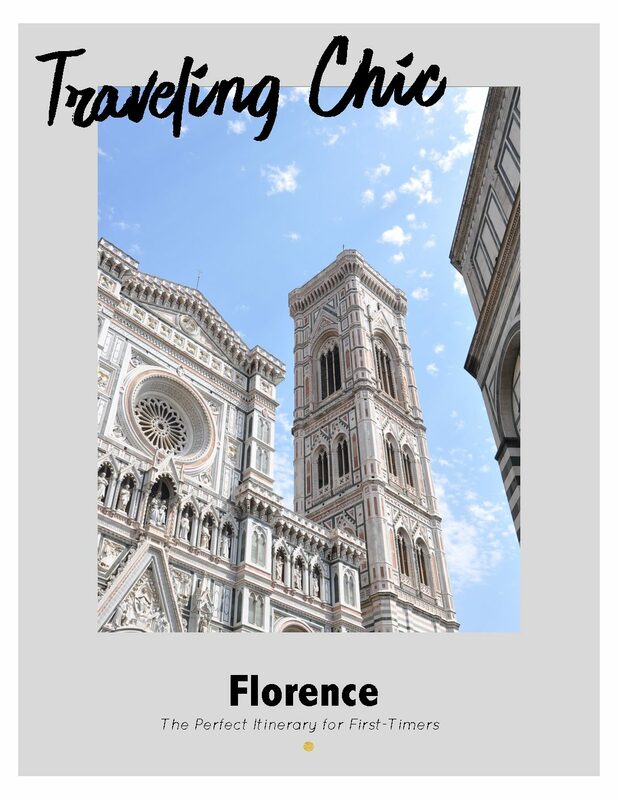 If you’re a first-timer to Florence, this guide will help you check off the boxes for all of your must-see activities. If this is your second or even 25th visit, you’ll find great recommendations for restaurants, activities, and local favorites that will help you to pretend you’re an Italian (even if for just a little while! ).